Wao how time flies - fountainfeders Webseite! So it has been a while since I wrote the last Blog post but I am realy trying to get better. Work was busy and with the upcoming move on 27.12.2017 across the country we are a wee bit busy with everything. 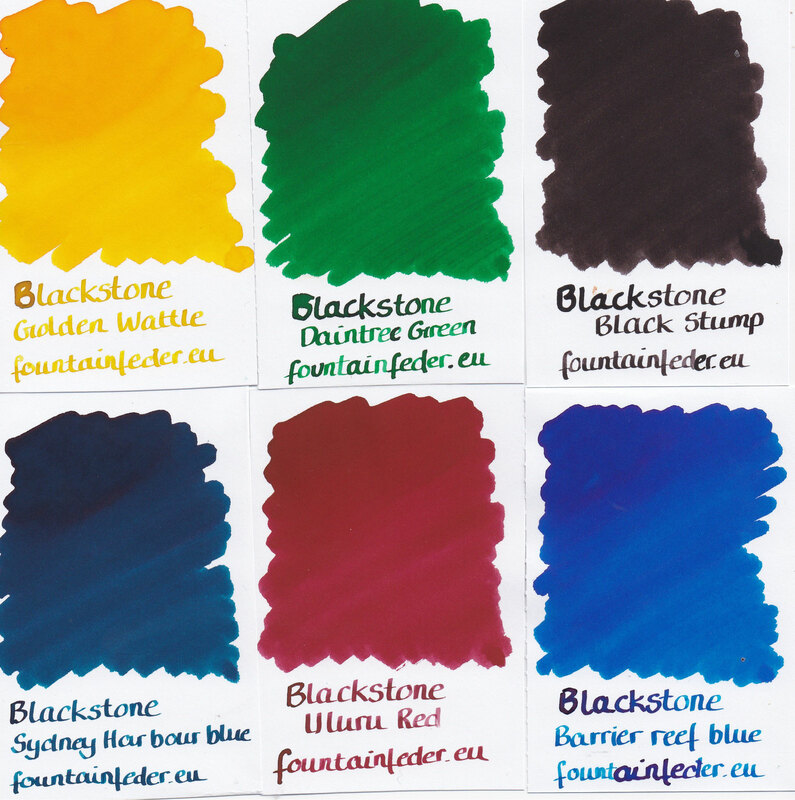 Plus of course there are so many new inks we ordered and so many more we would like to add. We just recently got all the Blackstone inks, including the scented and Document ones. 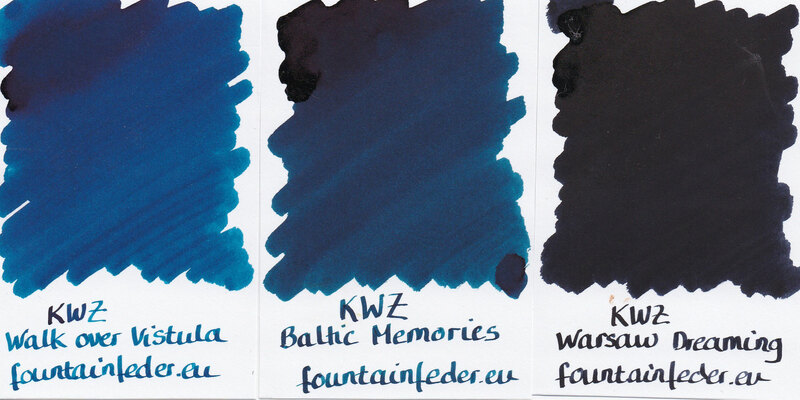 KWZ got 3 new inks on the market which we already have in the shop as well. Total in love with Baltic Memories. We are also waiting on the new Rohrer & Klingner SketchINK line which is specificaly made for the sketching community but works in any fountain pen. As well we managed to get a reseller for Pilot and are still saving up for inks and pens to add to the shop. There are just so many inks and pens out there we want to add to the shop. Some dont want to be added and others are totaly exited about it just like we are. We are also planing to restock on Organics Studio bottles after the move and if we saved up enough we would love to get some more Robert Oster inks as well. So I hope you guys are just as busy out there. We realy appreciate the support from each and everyone of you. With every purchase we are able to expand and add more and more products to the shop. We realy appreciate it. Ok so I got the answer to the question I asked on the SketchINK post ! They’re suitable for FP ! Do you guys have a brick-and-shop or is it online only ? Die Option "Einschreiben" kann unter dem Reiter "Add on" zu Ihrer Sendung hinzugefügt werden. Bei Sendungen unter 1kg werden diese als Maxibrief innerhalb Deutschlands versand. Bestellungen über 2kg werden als Paket mit Sendungsverfolgung verschickt.